Soft drinks is a tough, crowded market; Brits drank nearly 13.5 million litres of the stuff in 2017 (British Soft Drinks Association, Global Data 2018). Now there’s a new wave of innovative young brands enjoying growing sales, and they’re causing a stir in soft drinks with their standout packaging, and unusual and enticing flavours. So who are these challengers and what do they offer that established brands don’t? 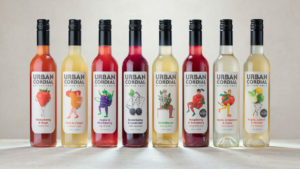 Urban Cordial’s founder Natasha Steele isn’t afraid of upsetting the apple cart. The result is an entire range made from surplus, lumpy and bumpy locally sourced British fruits that is “delicious and healthier than other squash brands,” says Steele. The eye-catching packaging with characterful imagery and engaging copy has helped gain stockists throughout the UK and seen social media voicing plenty of love for the brand. 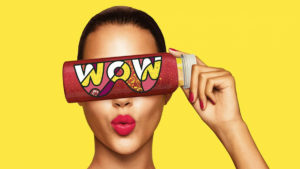 Founded in 2014, WOW set out to up the ante in cold-pressed juice by combining it with chia seeds, protein and fibre. Since then, they’ve developed WOW Activated Charcoal Drink and WOW Probacteria Water. “Each of our products contains one hero ingredient that provides a genuine health benefit to the consumer and we communicate this functionality clearly but in an exciting manner,” says Oliver Dickinson, co-founder. Its products are now stocked widely in major retailers across the UK and France, with successful launches in Austria, Germany, Denmark and Ireland. 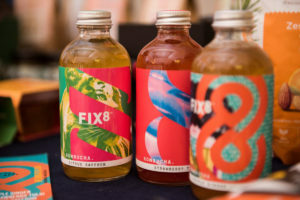 Fix8 is kombucha with substance and came about when founder, Freya Twigden experienced kombucha while living in Shanghai. She immediately became obsessed. 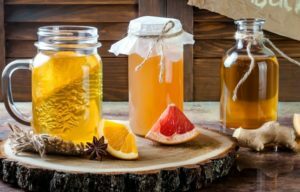 Their mission is “to craft quality kombucha…focusing on sophisticated tastes and healthful benefits.” The result is a drink that’s more distinctive, better tasting, healthier and authentic. And, coupled with its bold packaging, it seems customers can’t get enough. In an area famed for its craft breweries, Dalston’s founder, Duncan O’Brien, started mashing and blending his first bottles of Dalston’s Cola to sell as an alternative to mainstream soft drinks. 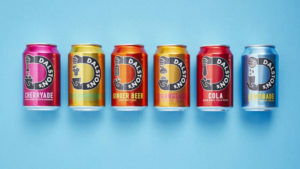 Dalston’s craft sodas are now stocked in hundreds of outlets including Waitrose and Byron Burgers. The brand claims “putting real ingredients back at the heart of soft drinks” is key to their success. With tasty can designs and a graphic style that reflects its East London origins, Dalston’s really stands out from the crowd. This fast-growing British brand is challenging the big players in the market with its real flavours, premium price points and bold packaging. 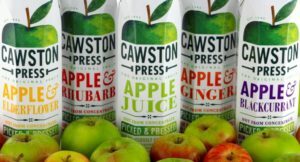 Cawston Press is no stranger to the world of social media either, with nearly 5,500 Instagram followers and over 25,000 likes on Facebook. Their vibrant design, unexpected voice and quality product has created a loyal following. “[We want to] make better-quality soft drinks the norm, not the niche,” says Steve Kearns, Cawston’s MD. So what consumer trends have impacted the category over the past year? Young people are drinking less and more than a quarter of Britain’s 16 to 24 year olds are teetotal. As alcohol consumption goes down, people are asking for sophisticated alternatives. Secondly, there’s a growing thirst for adult soft drinks and consumers are looking for crafted products from smaller-scale suppliers that incorporate unusual or interesting methods of production. And lastly, as the government’s sugar tax comes into full force, there’s demand for more honest, additive-free and better-tasting soft drinks. With consumers looking for higher quality, better ingredients, and more authentic provenance, a number of small, agile new entrants to the market are happy to provide it. And with soft drinks manufacturers learning from the alcoholic beverage category, which has led the way in offering consumers a premium experience, it feels like the soft drink revolution is underway. Article by Amanda Jackson, founder of Jackdaw Design. 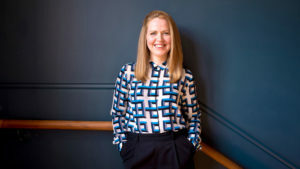 Amanda Jackson is the founder of Jackdaw Design, an independent creative agency. 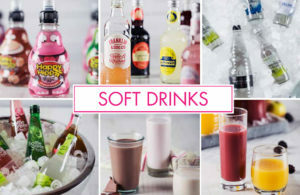 She has worked with a range of beverage brands including Coca-Cola, Tropicana, Ribena, Cawston Press and Brecon Carreg. 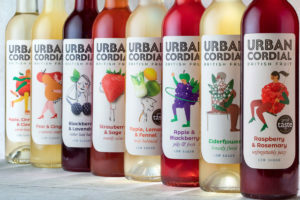 In 2018, she led the design strategy, creative and delivery of Urban Cordial’s rebrand. The distinctive redesign encompassed every aspect of the brand including identity, packaging and digital. Amanda also writes about design on her blog, is a regular speaker at Arts University Bournemouth and is a mentor for Kerning The Gap.